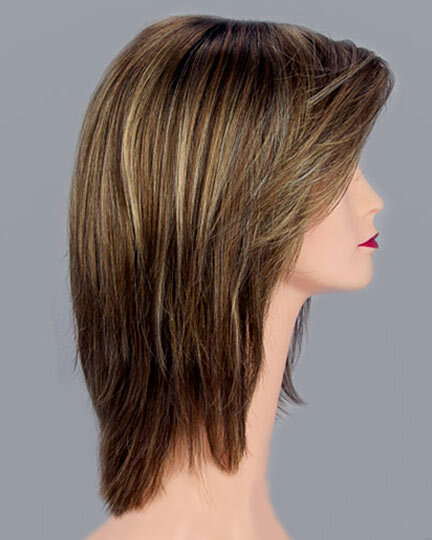 Fringe: 6.75", Crown: 9.0", Nape: 8.0"
Avery, designed by Noriko Suzuki for TressAllure Wigs, is a shag style that falls upon the shoulders. 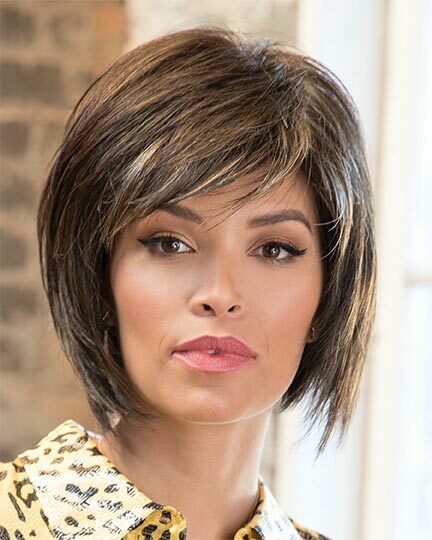 With its light textured layering with volume at the crown and smooth swept aside bangs, Avery creates a contemporary look. 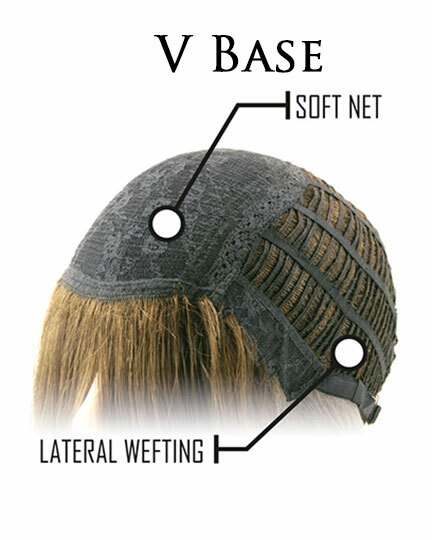 Tressallure Avery features a standard weft cap construction with djustable straps (no Velcro) to tighten or loosen the cap size for all day wearing comfort. The second color way shown for Avery is Mimosa-HL. 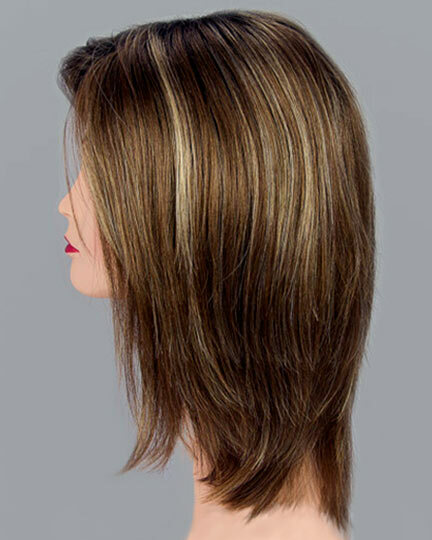 The Avery wig weighs 120 grams. 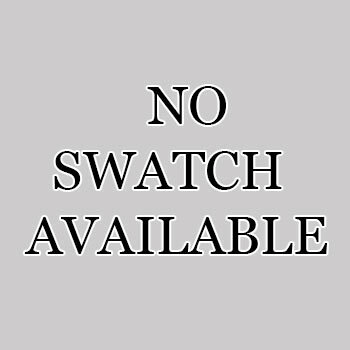 There are 1 colors available for this SPECIAL PRICE on Avery. 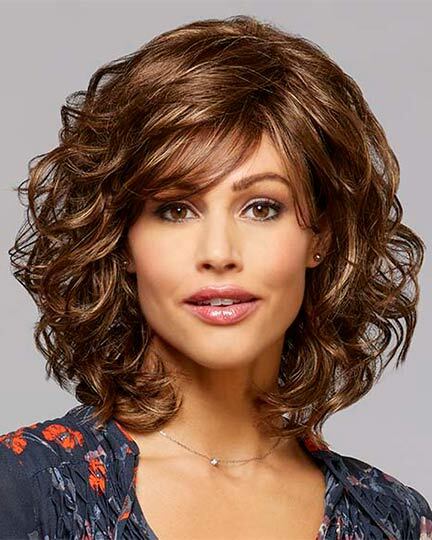 This is a great wig and looks really good. 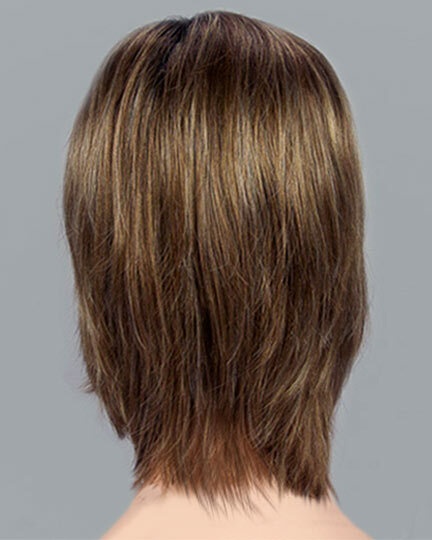 People don't know it's a wig until they ask me. It's comfortable on and it's the first wig I've ever worn. Its easy to pull back and clip. I had trimmed the bangs a bit, but other than that, it's perfect.